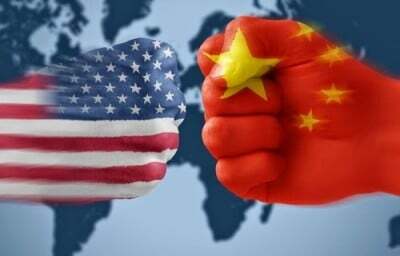 In a statement by China’s Defence Ministry, Beijing called Washington’s move a serious military provocation. It says such actions render more complex and even militarizes conditions in the South China Sea. Last week a B-52 bomber flew within two nautical miles of a Chinese-built artificial island. The US said the bomber mistakenly ran off course, and that the Pentagon is investigating the incident. The dispute between the US and China over the islands has heated up in recent months. Washington believes the construction of the sandy islands is part of Beijing’s efforts to militarize international waters.